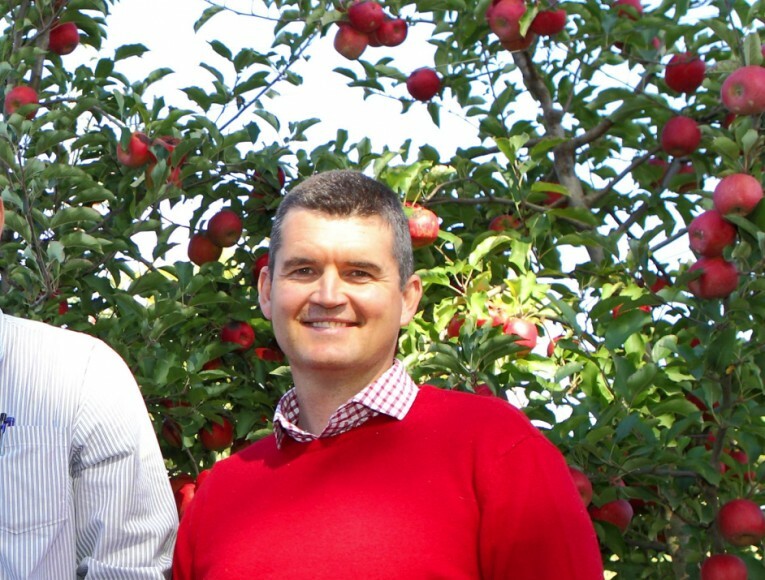 South African table grape exporter Exsa fruit has announced the appointment of Stefan Conradie as its new chief executive officer. He is replacing the late Michael Loubscher, well-known Hex River Valley grower and chairman of SATI, who was tragically killed in a motorcycle accident earlier this year. Conradie is presently commercial director at Fruitways, one of South Africa’s leading apple and pear exporters. He previously held management positions in other companies and institutions in commercial, organised agriculture and government sectors, including a spell at Hortgro. He explained that moving from a company with products that are in the market year-round, to a sector with perhaps a four-month season, will be very much like playing cricket. Conradie will take up his new position on 1 September 2018.